The COSYS line of application & system controls is the technology platform for converging disparate systems. Built on next generation hardware, the COSYS line affords the flexibility and expandability required in today’s building networks. 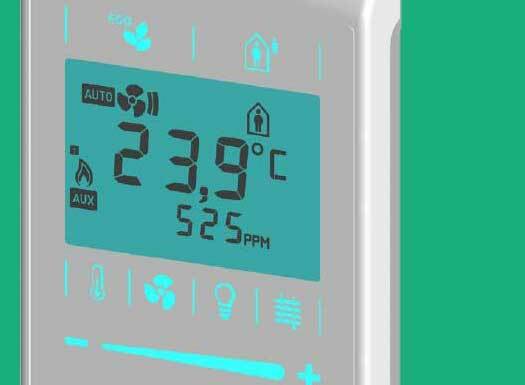 Our suite of controls are suitable for managing the HVAC, lighting and other power systems in the smallest to the largest of buildings. COSYS controls can be administered by personnel on site and do not require an authorized technology for ongoing management. Controls natively speak BACnet, and have options for SNMP and Modbus. 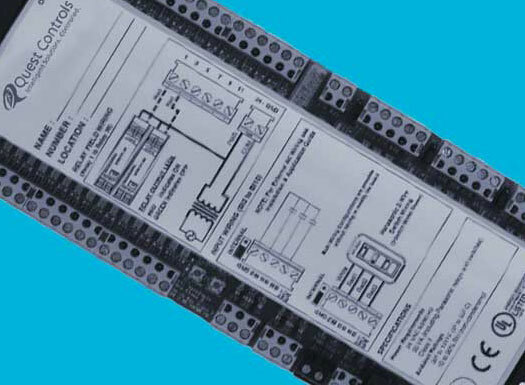 Broad line of controls suitable for almost any power, environmental or HVAC system. For the greatest flexibility, security and redundancy – the COSYS line is without peer. Designed with a number of options to meet any specific facility I/O requirements. Our system controls afford the maximum flexibility redundancy by both storing logic and scheduling locally and remotely. 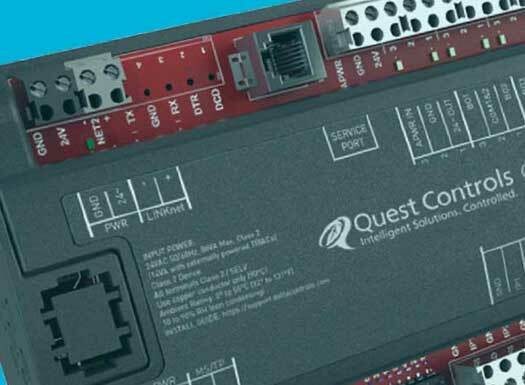 Includes Ethernet connectivity for remote offsite communications through BACnet IP to OspreyFMS or a designated BACnet capable server. 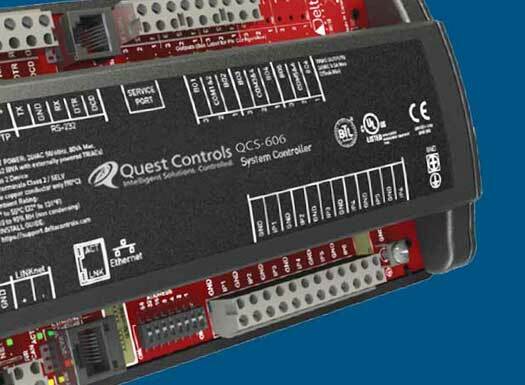 Similar to the QCS System Controllers, our application controllers offer numerous I/O options suitable for almost any scenario. Controls include set logic options or the ability to accept custom logic. Designed to be installed in the zone, each QCA Sensor is capable of user lockout and restricted functional access. Buttons can also be mapped for specific routines. UL approved controls and panels for handling a simple to the most complicated lighting scenario. All scheduling and logic are locally stored. 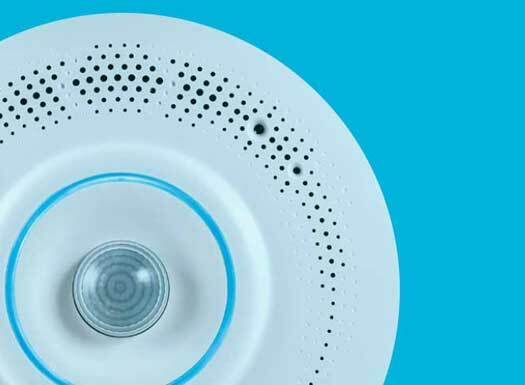 The Cosys Q² system is the first system that feels contemporary – leveraging current technology without feeling gimmicky. This IoT system allows for a mix of wired and wireless communications for effectively blanketing your facility in sensors and controls, increasing visibility and providing comprehensive management options.